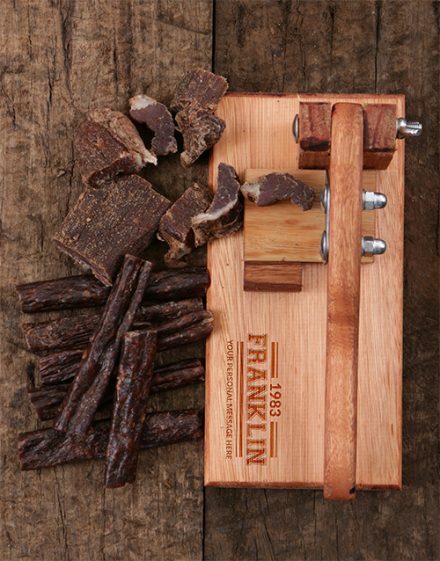 This sleek biltong slicer is the perfect friend for any biltong fan, allowing you to adapt the actual size of the piece without any problem. The metallic blade can be taken off from the cutting board for cleaning in addition to individual use. 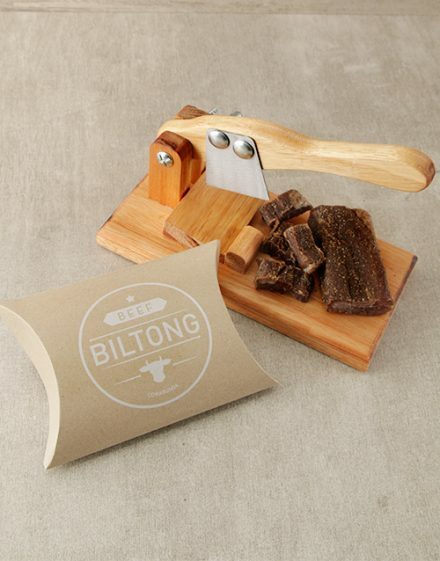 Obtain this personalized biltong gift right now! 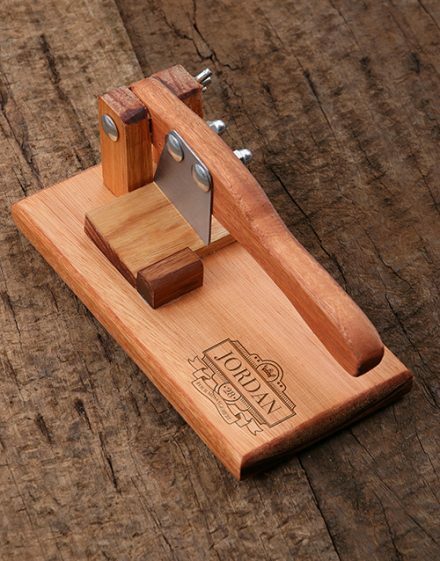 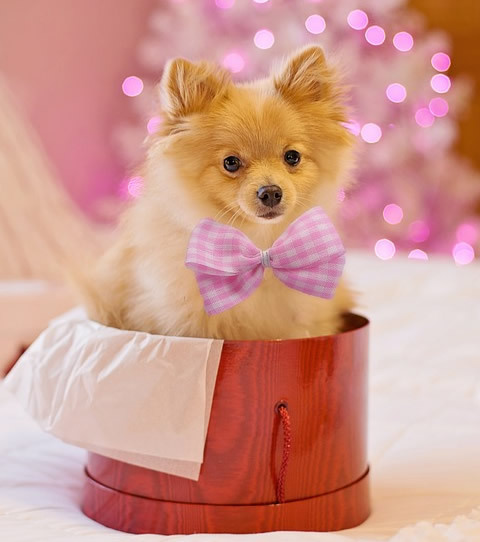 It’s the perfect Christmas gift for guys!